Ultrasonic Cleaning Of Teeth In A Dog. 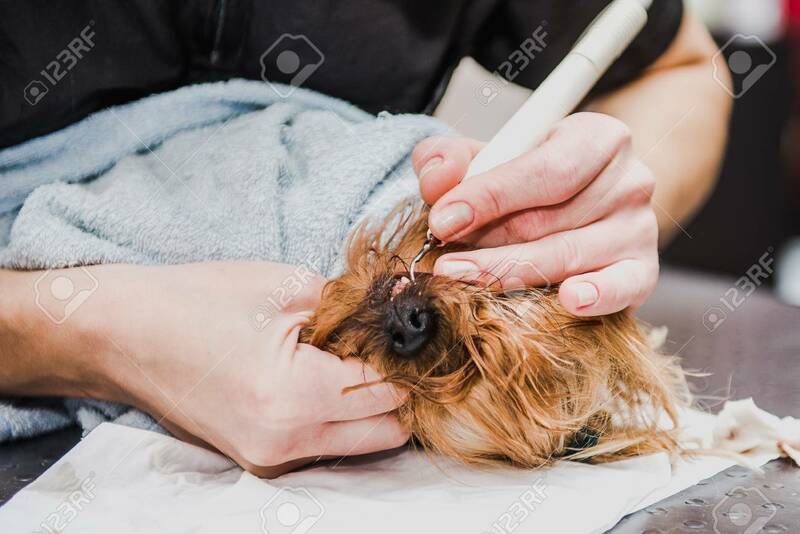 Veterinarian Dentist Is Cleaning Teeth From A Dog, The Animal Is Under Anesthesia In A Veterinary Clinic. Veterinary Stomatology, Cleaning Teeth From Plaque And Banco De Imagens Royalty Free, Ilustrações, Imagens E Banco De Imagens.. Image 113437826.